OTTAWA, -- Lockheed Martin Canada marked an important milestone toward modernizing the Royal New Zealand Navy’s two ANZAC Class ships. 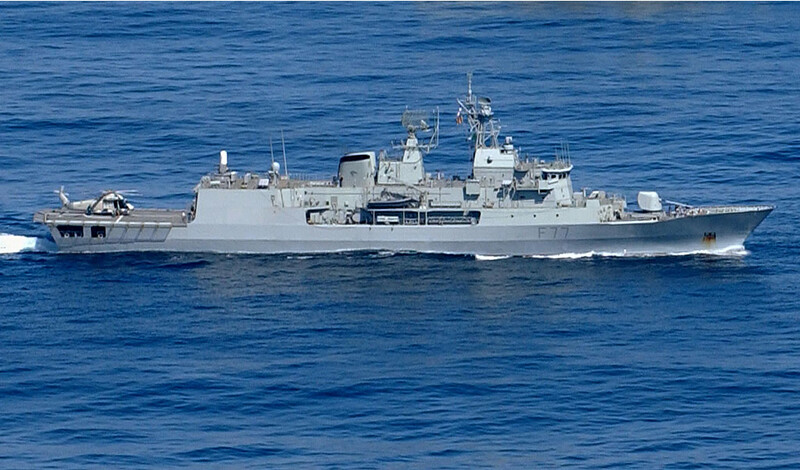 The company announced that the ANZAC frigate systems upgrade project has successfully completed the combat system critical design review on schedule and to New Zealand’s satisfaction. 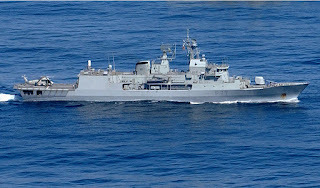 The Royal New Zealand Navy HMNZS Te Kaha (F77) Anzac class frigate.